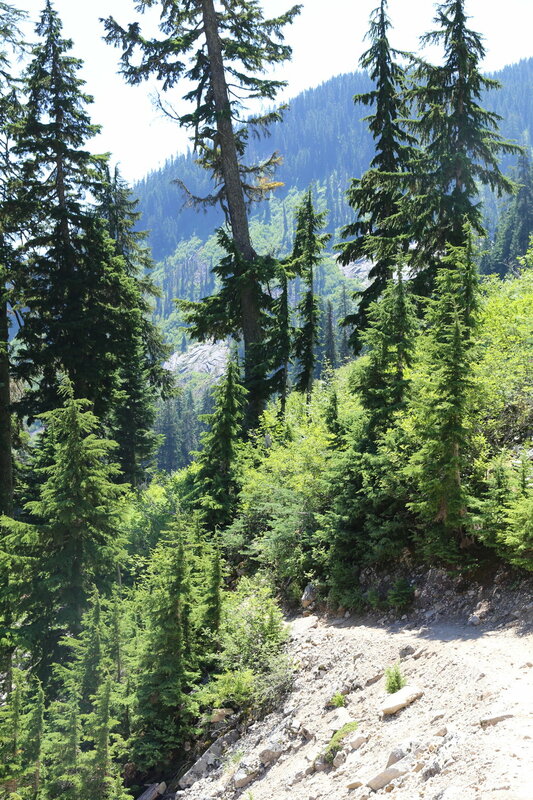 As the temperature continues to soar this Summer we have often taken refuge in the mountains. 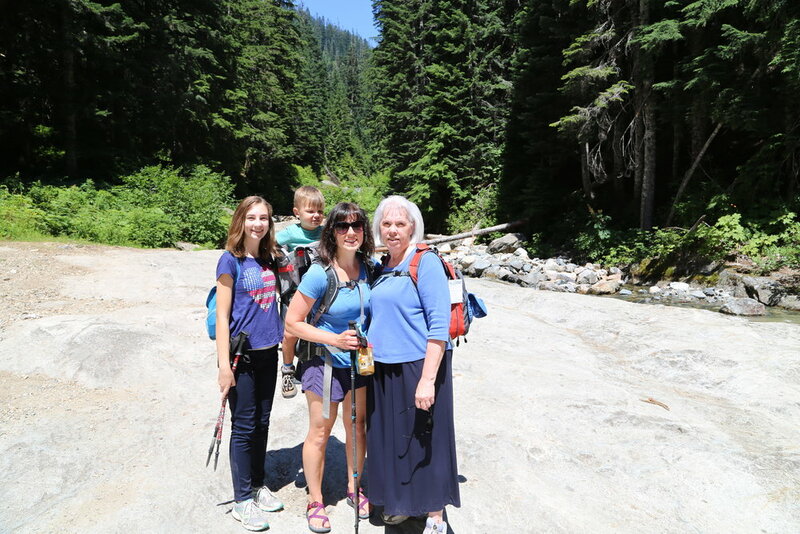 One day, we had the rare treat to take my mother, my sister and my niece along with us to Denny Creek. I loved them being able to see Jasper in his element. And sharing something we love to do with the people we love is truly the best feeling in the world.